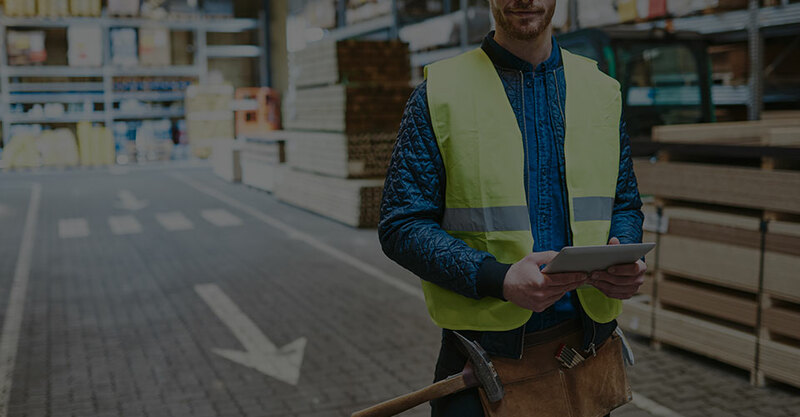 JJE can assist our customers in planning their training schedules which can ensure due-diligence in meeting Health & Safety legislative requirements. Our Trainers are JJE Certified and come to training sessions prepared with the most current and best-practice techniques and information about your equipment. We work directly with the Manufacturer to ensure we stay informed and knowledgeable about our products. We can accommodate your Operator or Technical training needs, and will do our best to work within your budget – depending on the type of training, our fees range between $750 for a half day and $1500 for a full day. 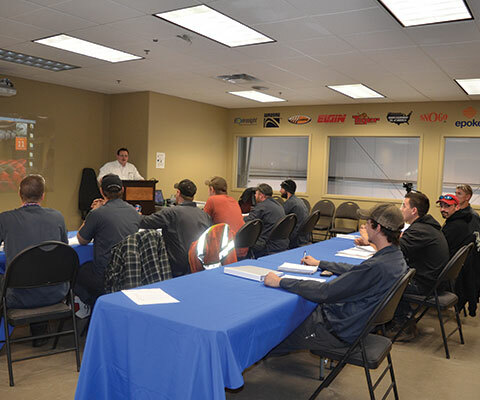 We offer training at our head office in Innisfil, Ontario – or we can come to you! Neil Scott is JJE’s Customer Support Specialist. 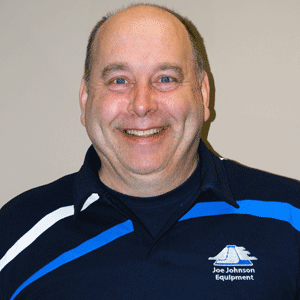 Neil is a licensed Truck & Coach and Automotive Technician, and has been with the JJE team for more than 11 years as a Mobile Technician and Technical Support Specialist. Neil has considerable technical expertise in all products represented by JJE. He has been factory trained and has provided Technician development training and Mechanical training to hundreds of JJE customers. 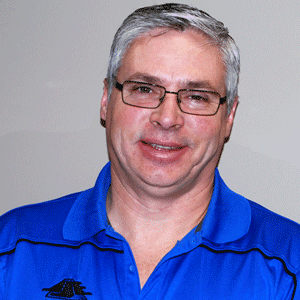 Harvey Morgan is JJE’s Training & Demonstration Specialist. In this role, Harvey provides Operator training for all makes and models of equipment that are represented by JJE. 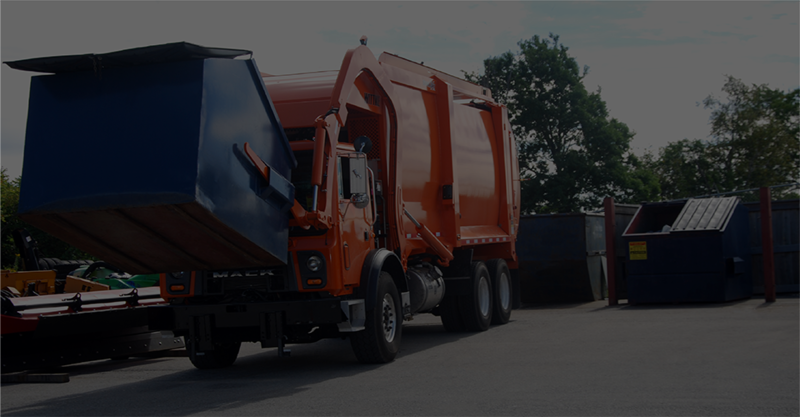 Harvey has over 17 of years of experience in the Refuse industry as well as a very strong technical skill set. Since joining JJE in 2012, Harvey has been factory trained on Refuse, Snow & Mower, and Sewer & Street product lines, and he has partnered with many of our customers to provide robust and hands-on training sessions. “Thanks again for the training on our new Elgin Pelican. I found the session very informative and it was good to see that you stressed a lot of the points with regards to maintenance of the vehicle. I will keep in touch and we can prepare a further session for our staff." “The JJE Trainer trained the Town’s operators on our Trackless machine. His approach with our staff made an immediate impact. He covered both the important mechanical aspects and also the basic brass tacks regarding the day-to-day operation of the unit." How Did You Hear About JJE Training?